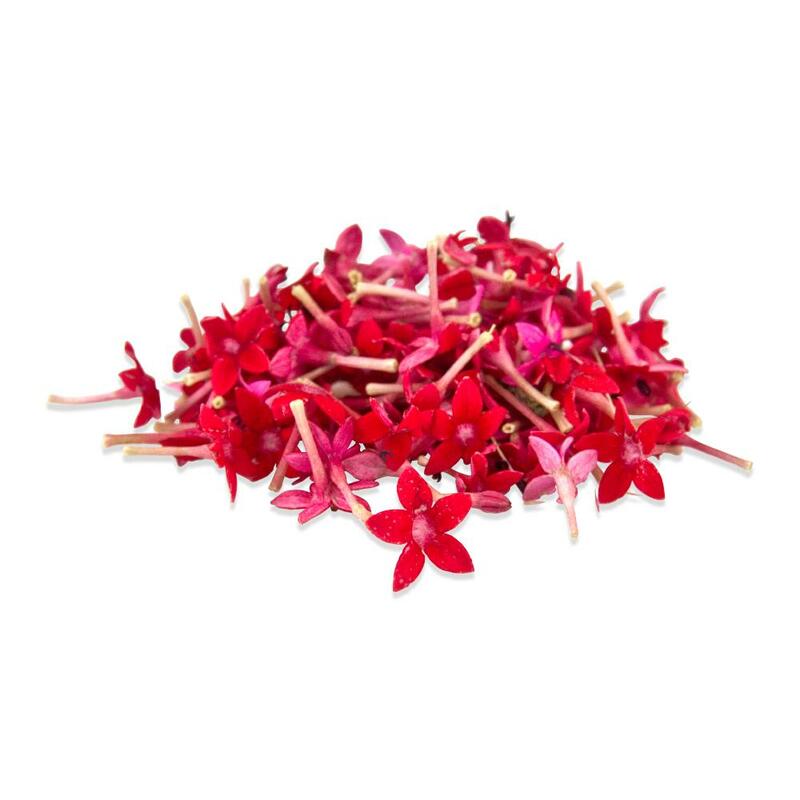 Delicate yet vibrant, star flowers draw the eye with their rich red-pink color, yet don’t overwhelm dishes thanks to their tiny size. They’re a great addition to almost any dish’s presentation and their mild, slightly bitter, slightly sweet flavor won’t conflict with other ingredients. 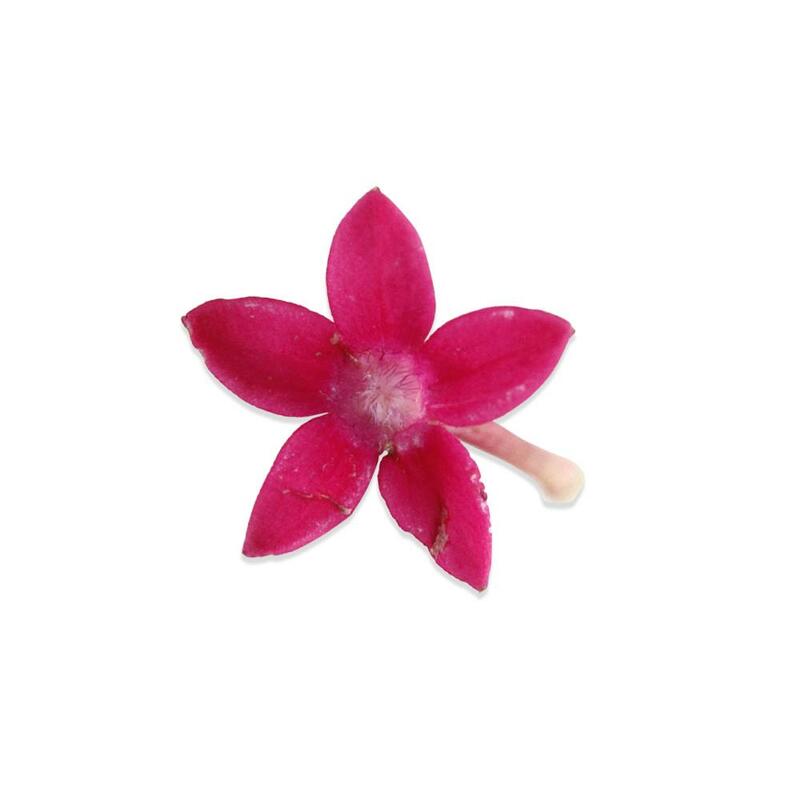 Star flowers are also often included in the microflower blend. Keep edible starflowers in their plastic clamshells in the refrigerator until you are ready to use them. If they start to droop a little bit, try dipping them in cool water to refresh them. Use edible starflowers as a delicate, elegant garnish for entrees, appetizers, salads or desserts. They can also be used to decorate cakes & cupcakes or strewn across buffets and banquets.